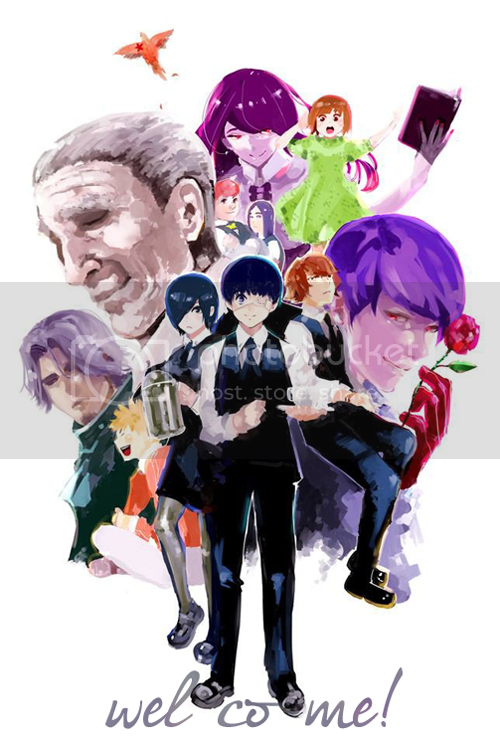 Otakughoul (Il y a 3 ans) #5562568Has anyone pre ordered Tokyo Ghoul Collector's Edition? It's to expensive for me, so I might get the limited edition. Cloudedmind (Il y a 3 ans) #3121842It's about the manga. Sensawy (Il y a 3 ans) #3119563I think this says December?! youngjump.jp/to...Kitah (Il y a 3 ans) #3119876Isn't that page just for the manga though?